Before Christmas, I made the most of the MAC 20% off with a sneaky few purchases; one of which was MAC melba blush. I had coveted this for a while and I couldn’t not add it to my basket. This is going to be a blush perfect for all skin tones and eye colours, so continue reading to see why this may need to be the next blush you add to your collection! What initially drew me to MAC melba blush was the combination of natural peach and coral, I’m yet to own a blush like it. It’s not at all orange on the skin though, instead looks like a light, natural blush that gives the face a really healthy, youthful glow! Like all MAC blush’s (and products for that matter), MAC melba blush is really pigmented so you only need a tiny amount for a subtle look. Dip your brush lightly in the product (I’m currently loving the Makeup Revolution rose gold blush brush at the moment) and shake off the access and apply really lightly. I had been using MAC’s blushbaby for months, but this has recently replaced it as my everyday blush! 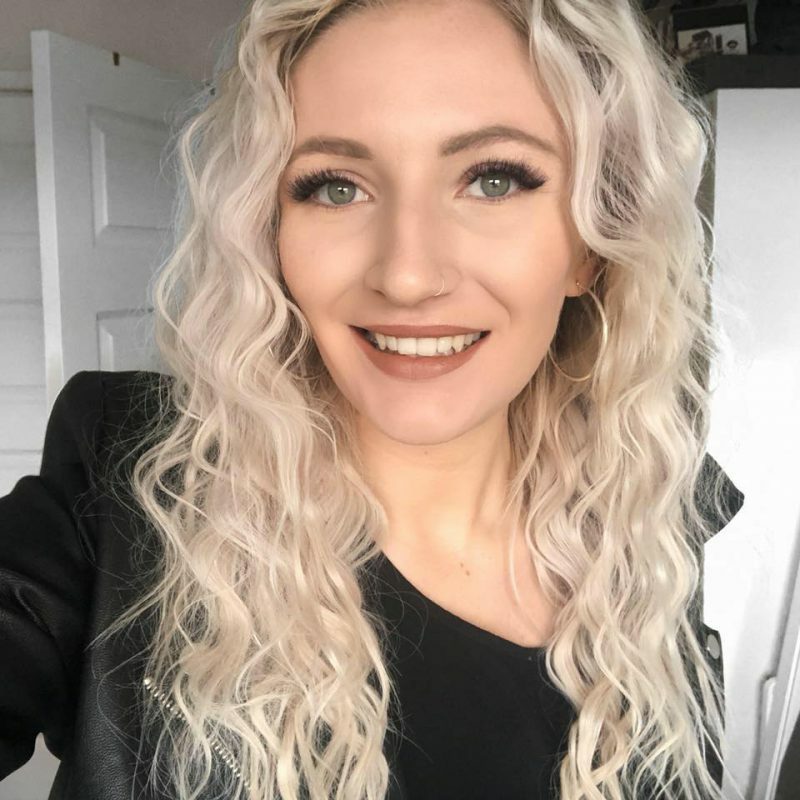 I know a little about makeup, no means a professional, but I’d say this is a fantastic choice from beginners to professionals as it can provide a light colour but can also be built up to create your desired look. They can also be bought as the pro pans if you have a Z palette or similar, but I chose the packaged pan for travel purposes. The finish of the MAC melba blush is matte and the longevity is about 6 hours, which isn’t the best performing blush, but I find the lighter the shade, the less it lasts. That said, it can be topped up throughout the day for an even top up. 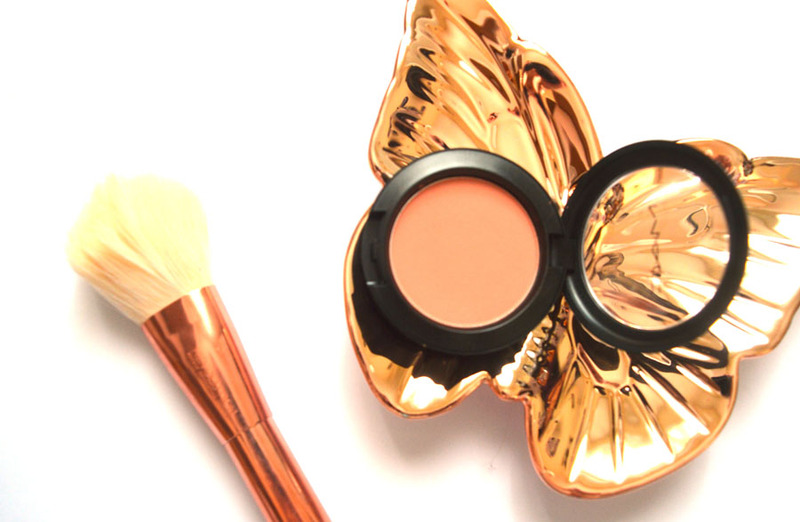 When it fades, it fades evenly which adds to the natural quality of the blush. It’s so good for those ‘no makeup, makeup’ days and I’m so pleased to finally have it in my collection! 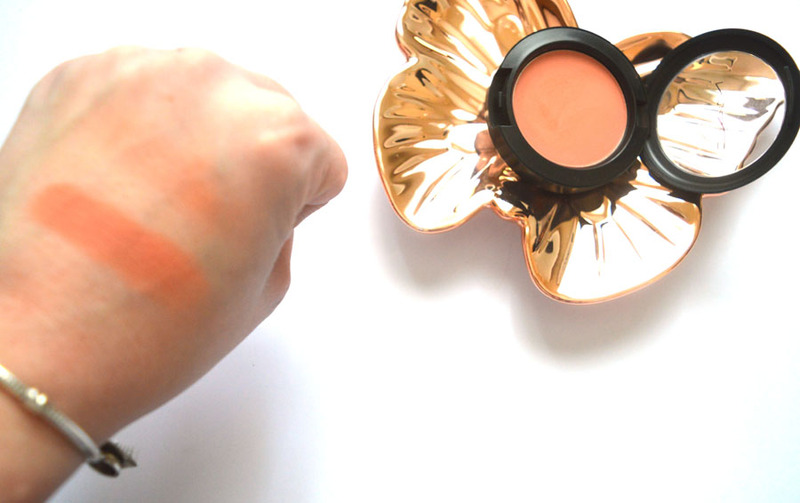 Have you ever tried MAC melba blush ? What is your favourite MAC blush? I’d love your recommendations.